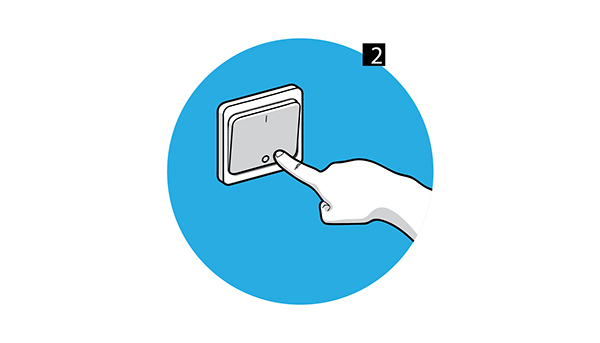 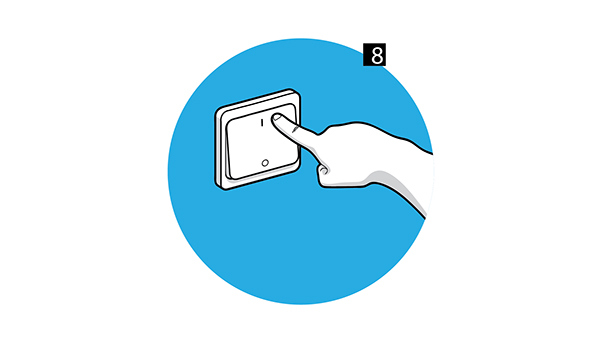 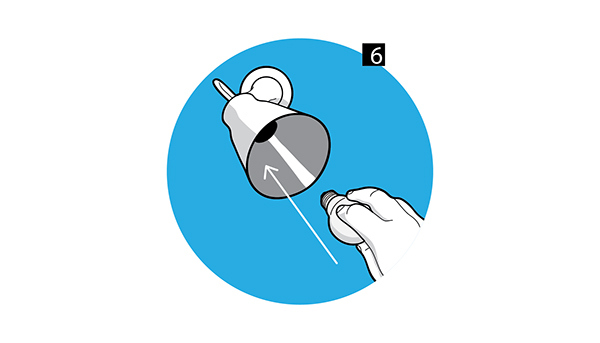 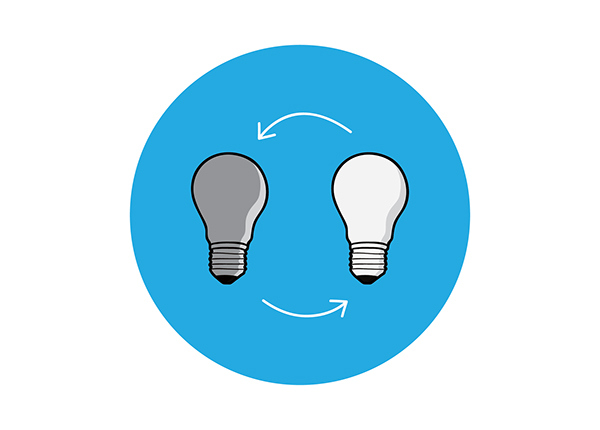 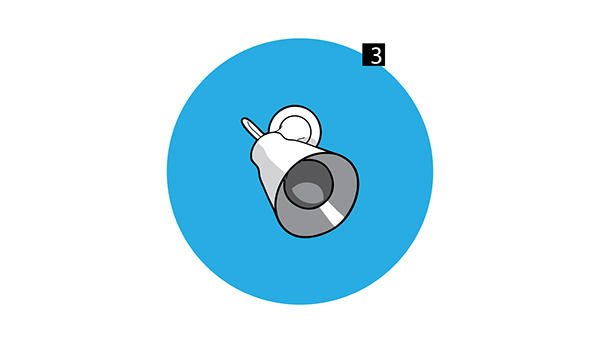 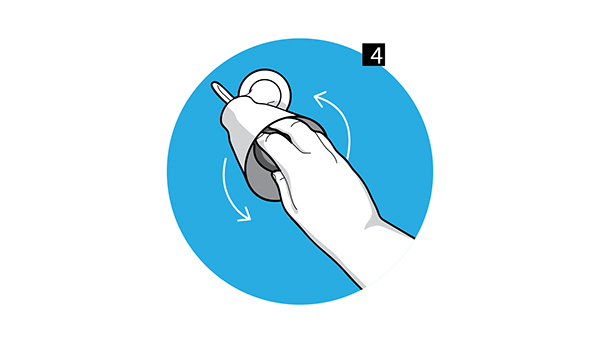 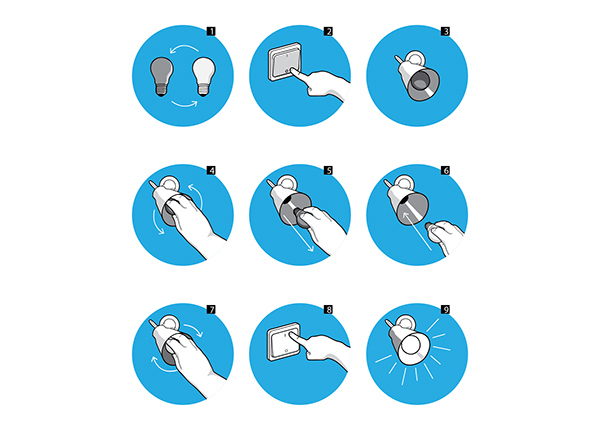 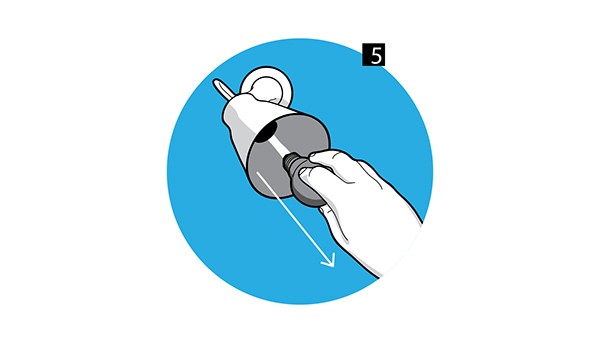 Without using words, demonstrate how to replace a light bulb. 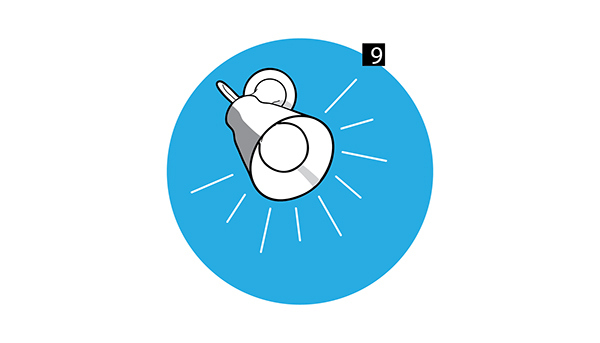 Thanks for watching!If you like, don't forget to appreciate. 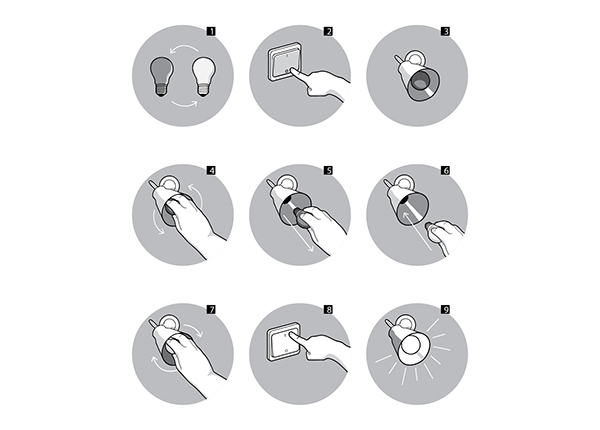 Academic exercise: Without using words, demonstrate how to replace a light bulb.